Most of the CAAHEP accredited sonography schools have limited class sizes and only accept a small number of new enrollees for each program year. This makes the process very competitive. A major step in the application process is the interview with the faculty in the Diagnostic Medical Sonography Program. This is a step that gives potential students an opportunity to showcase their knowledge and understanding of sonography as a healthcare profession. The interview process may involve meeting with a single person, like the Program Director, or meeting with an interview committee. Following are eight tips for making the student more competitive as a sonography program applicant. Tip 1 Do research on the program and be prepared to demonstrate knowledge of what the program requires in terms of credits, program length, clinical training and so on. Most of this information is on the website or can be obtained directly from the sonography program staff and faculty. The interviewer will expect the student to have completed thorough research in advance. Tip 2 Only request the interview after all other application requirements are met. 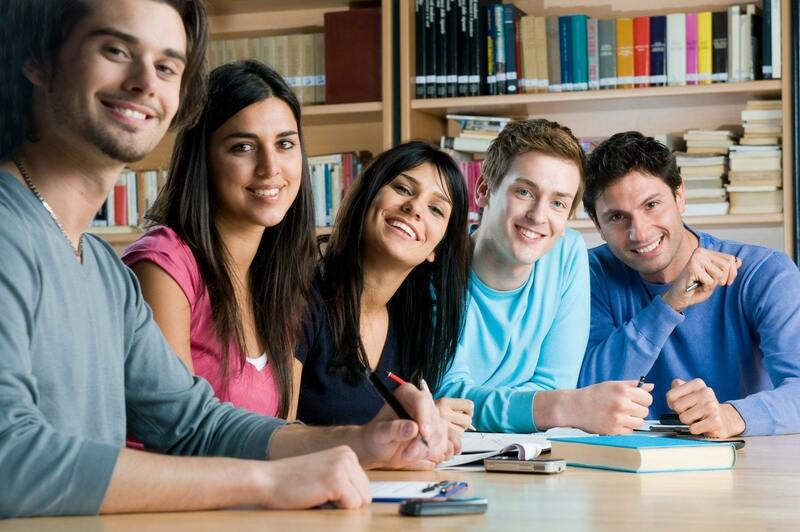 It is very important to follow the admissions procedures carefully to make a good impression. If the person reviewing packets of information discovers missing information or supporting documentation, the interviewer or interview committee is likely to hear about the failure to follow procedures. This makes it difficult to make a good impression. Tip 3 Applicants who show knowledge of sonography during the interview are likely to improve their standing. It may sound odd because the student has not completed the program yet. However, as Vanderbilt Medical Center points out on its “Frequently Asked Questions” web page, sonography schools are looking for applicants who are making an informed decision about a sonography career and can articulate knowledge of the sonography field. How did you get interested in sonography? Have you considered other options like becoming a nurse or radiology technician? Do you have prior healthcare experience? Why are you certain this is a good career choice? Have you performed observations or have other knowledge of imaging in a healthcare setting? Tip 5 Demonstrate good people skills during the interview. Diagnostic Medical Sonographers work with a variety of people, many of them in poor health. The interviewer will note the applicant’s ability to respond to questions with clear answers in a professional manner. Tip 6 Be thoroughly prepared to answer questions about information on the student’s resume, essay or application. This is particularly true concerning gaps in employment if the person has been working. Tip 7 Be prepared to give thoughtful answers. For example, the interviewer may ask, “Why do you believe you would make a good Diagnostic Medical Sonographer?” The answer should reflect career research, a deep understanding of what the typical job entails, and the ability to express career goals. Tip 8 Be prepared to ask the interviewer questions, if given the opportunity. This would be a good time to seek information that is not easily located on a website. Asking questions that should have already been researched will give the interviewer a poor impression. Instead, get more information about the faculty or the working relationship of the sonography program to other health programs, such as facilities sharing. There is no standard interview process or set of questions that will be asked during the interview. The purpose of the sonography school interview is to give the interviewers an opportunity to meet the applicant and get a first impression. It is a process that the ultrasound programs use to narrow the list of applicants. At most sonography schools, the list of programs applicants is significantly longer than the number of students that can be accepted into the program. The interview is a chance to show the program interviewer, or team of interviewers, professionalism, preparedness and determination to become a Diagnostic Medical Sonographer. Want to be a Sonographer? Here’s Some Helpful Info!